ATL Magazine partnered with TopDentists, LLC to compile a list of exceptional dentists in the Atlanta area. The criterion for inclusion was based on referrals from their peers and patients. Specialist/General Dentist were asked who they would refer their own patients to if other services were needed. It was based on years of experience, continuing education, Mannerism with patients, use of techniques, technology and of course physical results. 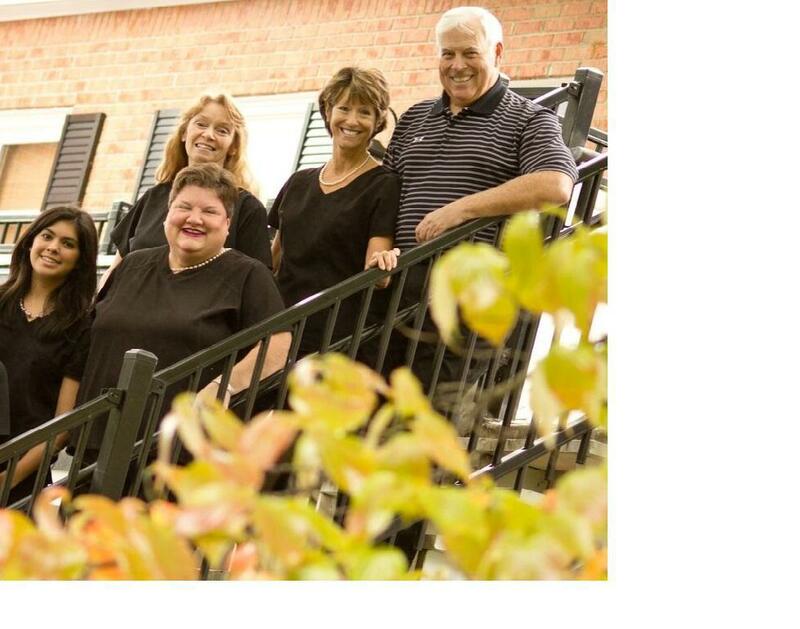 October 2014 The Martin Dental Center once again received award for the Best Dentist in Roswell. Dr. Martin enhances a positive image of local small businesses through excellent care to his patients and community.